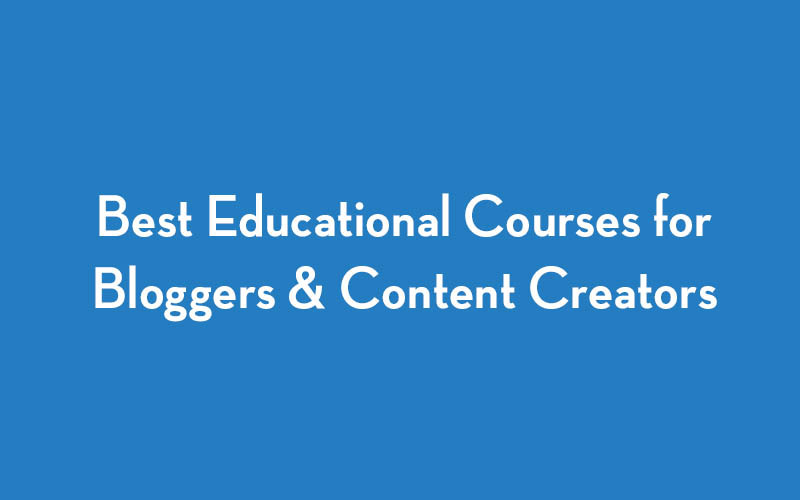 As an online content creator, there’s an overwhelming amount of skills to learn in order to create a successful online presence. Copywriting, SEO, WordPress, HTML, Pinterest, Facebook, PR, video editing… the list goes on and on. Being a good writer alone won’t cut it anymore in the competitive space of blogging. And being a solid video editor isn’t enough to make it as a vlogger. You’ve got to have a solid grasp and a well rounded education on a variety of skills. The problem is… who’s got time to take full classes on everything? I alway laugh when I see an online course that advertises as a feature, “Over 8 hours of video content!” Who wants to watch 8 hours of video??? Teach me the important parts in 30 minutes. Not to mention, all these courses want several hundred dollars each. I’m willing to pay for education, but pick one… my time or my money – you can’t have both! That’s where the idea for Internet Crash Courses ultimately stems from. Teach me what matters about a subject, and teach me quickly. Here’s our current line-up of crash courses, with more coming every week starting in Oct 2018. 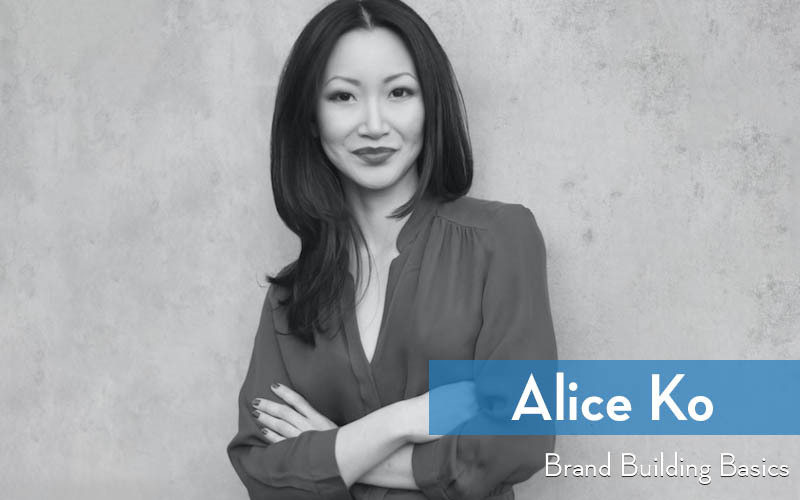 This course by Alice Ko focuses on how to build a brand for your blog that is memorable, consistent and unique. You’ll learn what exactly branding means, what components make a good brand, why it’s important to have a solid brand from day 1, common branding mistakes, and steps you can take today towards bettering your brand. This course by Andrea Valeria of it’s a travel O.D. focuses how to get started elevating your brand and reaching a larger audience with video. 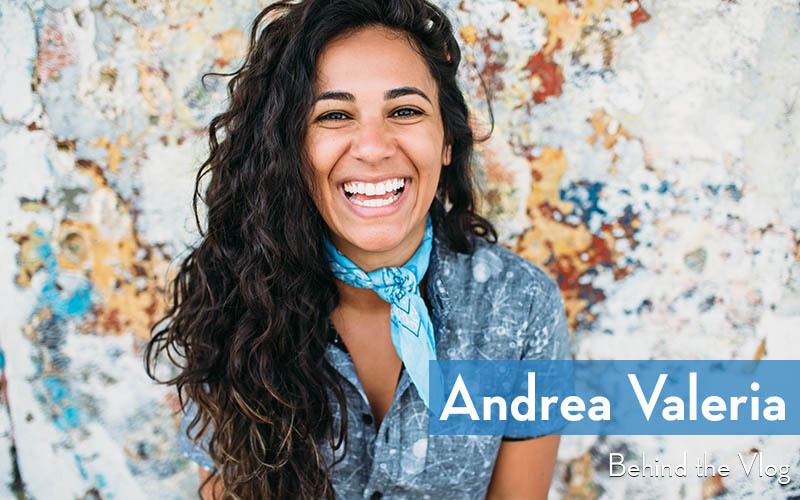 You’ll learn why video is the best way to share your story and grow your brand, what equipment is required for vlogging, how to monetize your vlogs, and you’ll get a behind the scenes look at Andrea’s processes for script writing, recording, editing, distributing, and publicizing her vlogs. 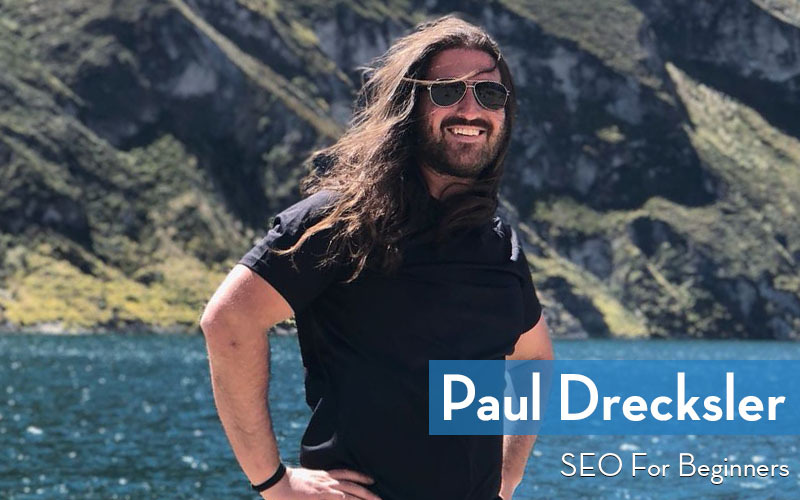 This course by Paul Drecksler focuses on the what, why, and how of search engine marketing and is a great starting point for complete newbies to the world of SEO. You’ll learn what SEO really means, the difference between SEO & SEM, why you should care about SEO, and a few actionable steps that you can take today to get started optimizing your blog or website for search. 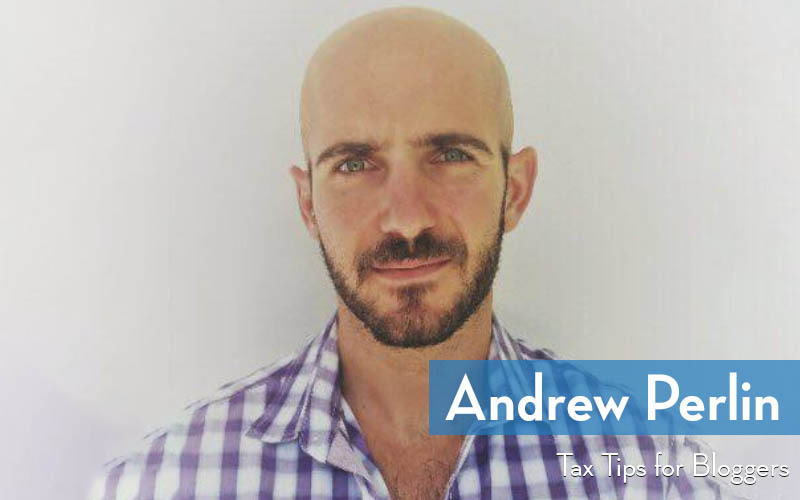 This course by Andrew Perlin shares what tax breaks are available to you as a freelance blogger to help you reduce taxes and maximize profit. You’ll learn what taxes you can avoid if you’re outside the USA for a certain amount of time, what deductions you can take as a blogger, what an S-Corp is and why you may want to structure your business as one, the difference between S-Corps and LLCs, plus a few actionable steps that you can take to reduce your taxes or improve your financial status. 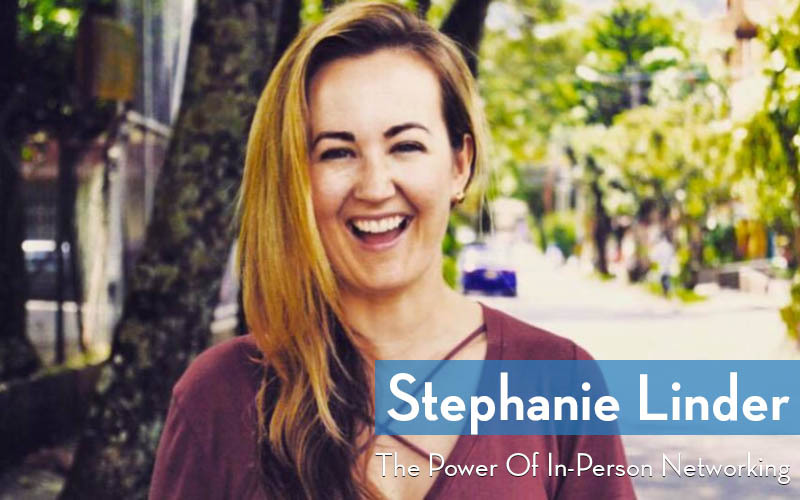 This course with Stephanie Linder will teach you how attending or creating your own meetup can be a major value-add to your business and one of the most important things you can do for your network. You’ll learn why in-person networking is so effective, networking tips for introverts, how to find meetups and groups, principles of in-person networking that you can apply anywhere, and how to start your own meetup. 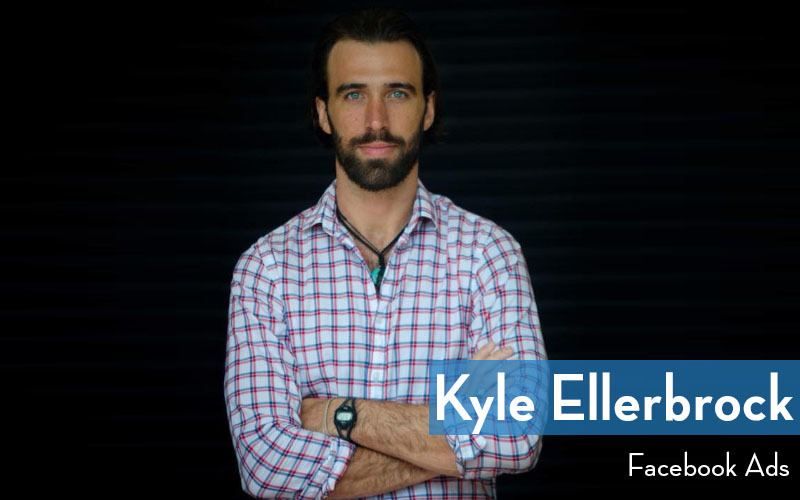 This course with Kyle Ellerbrock focuses on how to properly leverage Facebook and Instagram’s advertising platform to jump start organic sharing of your blog posts and reach a new audience in your niche. You’ll learn why ads are beneficial for content creators, how to leverage FB’s ad platform, minimum budget considerations, and what to know before launching your first campaign. Starting in Oct 2018, we’ll be publishing a new crash course every week on a different topic, so check out our Course Directory to see our latest additions. And if you’re not already a member, sign up to access all of our current and future crash courses for a one time payment. Never a subscription. One single payment for complete access to all current and future courses with a 30 day satisfaction guarantee.